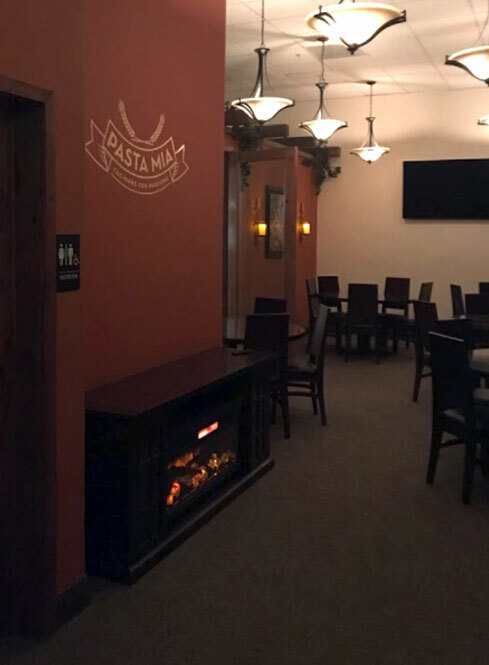 Pasta Mia is an Italian Restaurant in Salinas, CA. 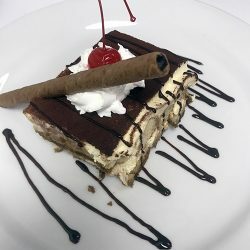 Pasta Mia offers a full menu of Italian food made with passion and pride. 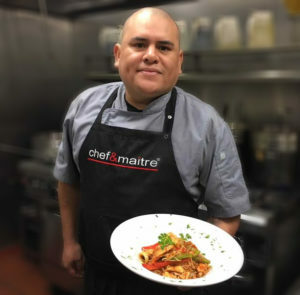 Co-owner Chef Jose Aranda prepares his own signature dishes as well as classic Italian meals – always made with top quality, fresh ingredients. And you will find our service is prompt and friendly. 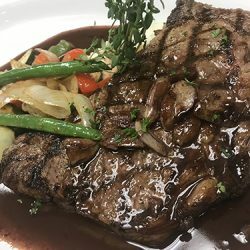 Prices are competitive and the atmosphere is warm and inviting. The wine bar has an impressive selection of over 50 wines, including many local wines. 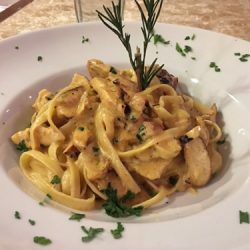 Come in and enjoy your favorite Italian meal with the perfect wine. Relax and feel at home.